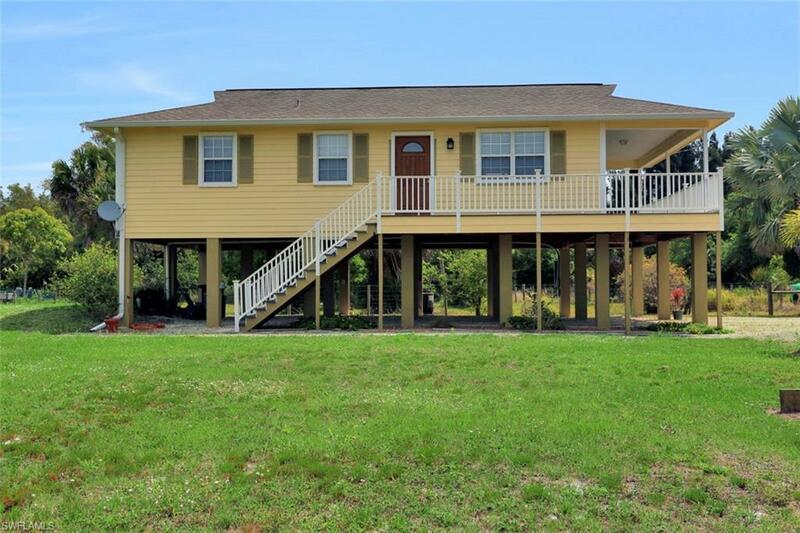 This charming Island stilt home is a great value at this affordable price! Situated on a fenced 1/2-acre lot and move-in-ready. Freshly painted, new appliances, new lighting and fans, new Trex decking on the veranda, Bamboo wood flooring throughout, and remodeled bathroom. Built to last with Hardie board siding and concrete pillar foundation. Don't miss this Island paradise!